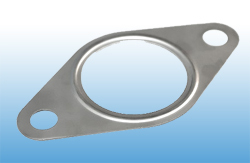 CAF gaskets are confirming to IS2712. This normally gives % change in the ASTM oil No. 3 and ref. Fuel B. We will ensure the quality through Raw materials. are used as per the customer specification. 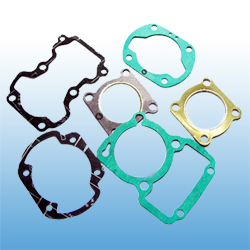 These Gaskets are made as per the Specifications IS 7719. -- SS 304 as per the specification of the customer. 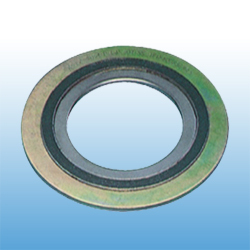 These Spiral wound Gasket Range from 10 mm Dia 1000 mm Dia. Jyoti Industries , Plot No.18/1B, Shed No. 3 S.V. Cooperative Industrial Estate , IDA, Jeedimetla, Hyderabad-500055, Telangana, India.